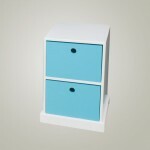 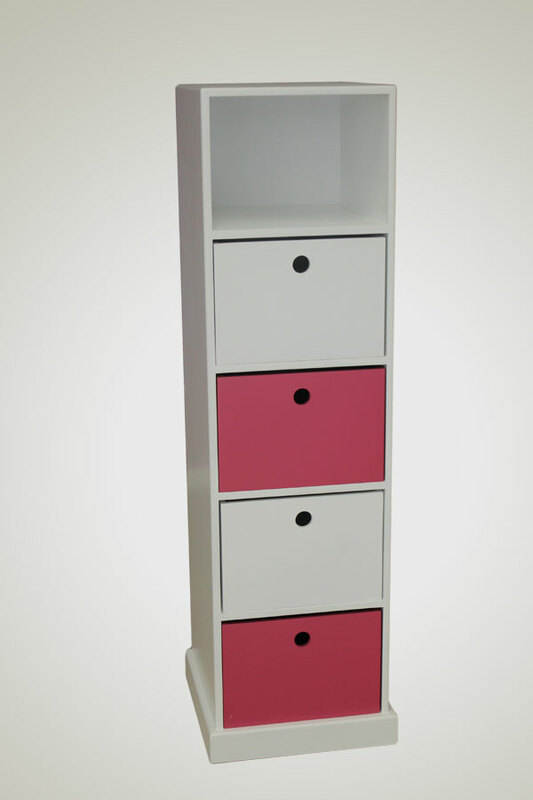 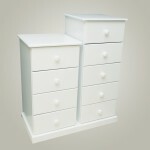 This 5 Division 1 Column Pigeon Hole Unit is a sleek solution for all your storage needs. 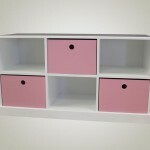 Our crates that fit this pigeon hole unit perfectly, can be purchased in addition, to create a multi-coloured storage solution. 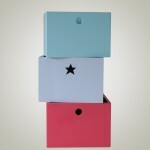 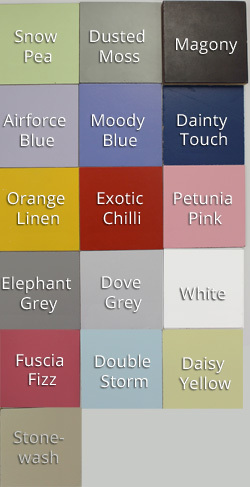 Crates are available in different colours. 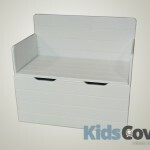 See crate prices here.